We’re back with a new freebie! 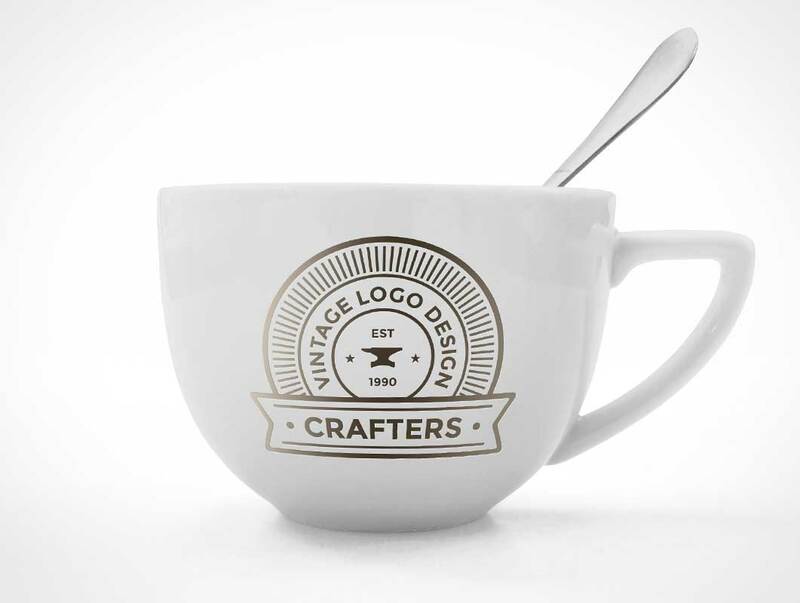 This is a fully editable coffee cup mockup that includes a free logo. This new resource is, as usual, very easy to edit and you have control over many things: you can change the background color or the color of the cup and you can also edit the logo with your own details or replace it entirely! 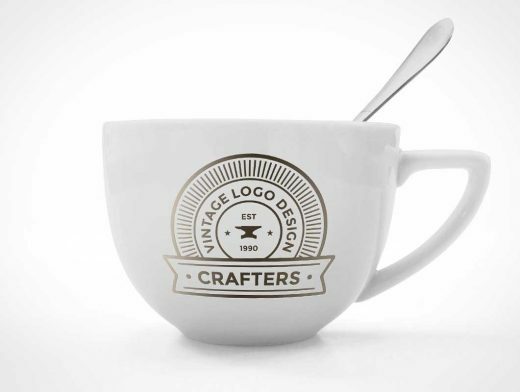 The mockup makes use of smart objects which allow you to paste your own design directly on the coffee cup. The file comes in PSD format and features a high 2697 x 2023 resolution (4:3 format).